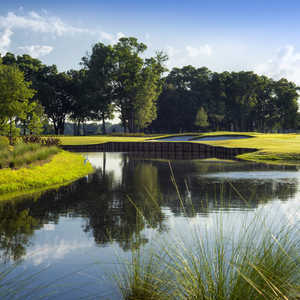 The 18-hole Ocala National at Golden Hills Country Club is a semi-private golf course that opened in 1964. 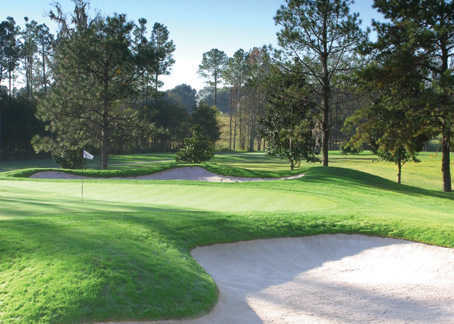 Designed by Charles Pace and Lee Popple -- and later redesigned by Rees Jones -- Ocala National measures 7,364 yards from the longest tees and has a slope rating of 141 and a 75.9 USGA rating. 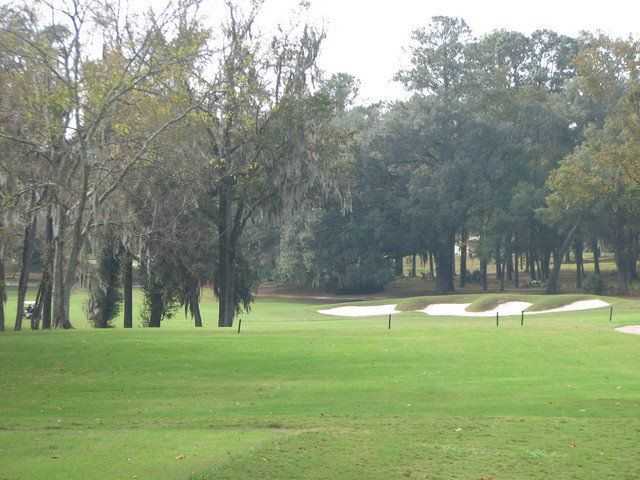 Surrounded by the natural beauty of majestic oaks and towering pines, Ocala National G.C. is set among rolling hills and thoroughbred horse farms. 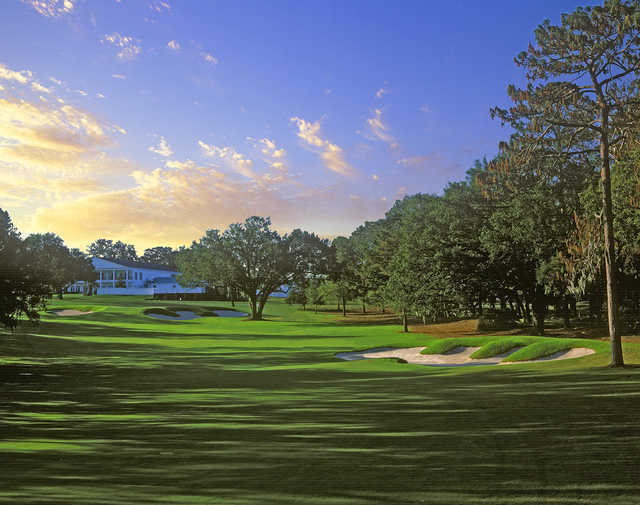 The elegant Southern Colonial clubhouse features a renovated grill room adorned with jockey silks, horse memorabilia, and a wide-screen television. It's a great place to grab a bite to eat after a round of golf. Ocala National's dining room is the perfect spot to enjoy a romantic candlelit dinner on weekends. Dress code: Shirts with collars for men and appropriate tops for ladies are required at all times; Men&#8217;s shirts must be tucked in. 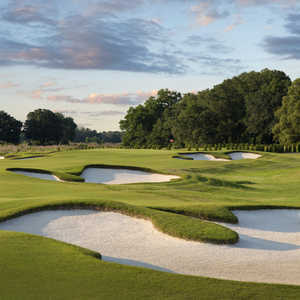 Recently played this course. Was driving down to Tampa from Detroit, MI. Was skeptical. But what a great course. Excellent Fairways and Greens. The layout of the course is excellent. I ended up playing from the forward Tees- to make me fell good. 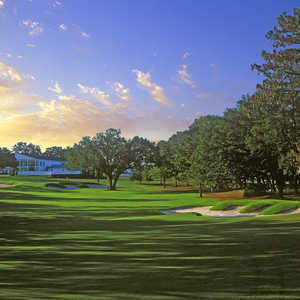 But the course is over 7000 yards; once can make it as challenging as you need. Great course, making you use most of your clubs.